Don’t ignore the power of fragrance when showing your home. Smoke, pet odors, and cooking smells can each dramatically impact how potential buyers feel about your house. If your potential buyers never form an emotional connection to your home, chances are that they will remain just that – potential buyers. Don’t allow smoking in your house for weeks leading up to showing it, find a pet-sitter for a few days, and clean, clean, clean! You also want to keep in mind what foods you may be preparing while showings may be scheduled. It’s probably best to avoid fish, fried foods, and anything with a heavy, lingering scent. If it doesn’t smell “great” to the potential buyers, they may form an generally poor impression of your home. 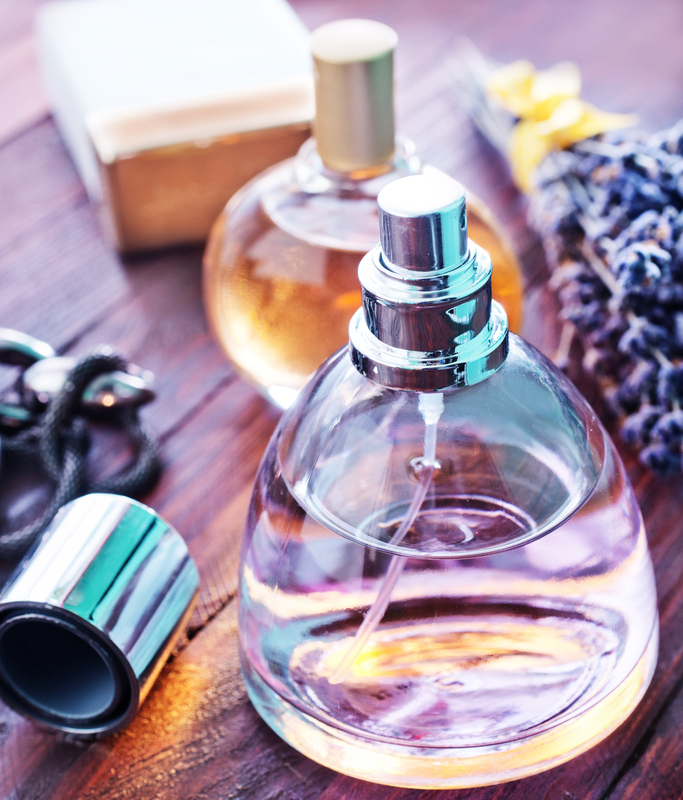 Once you’ve removed any aromas that might be off-putting and freshened the air in your home, perhaps you should also be thinking about how you can use scent to your advantage. Bath & Body Works’ White Barn plug-in scent “Kitchen Spice” is very popular with our buyers and sellers. Spraying products like “Oust” or “Febreze” also helps to get rid of pet odor — and don’t forget to keep the litter box extra clean. You could also consider doing some baking prior to showings. The scent of fresh apple pie is hard to beat when it comes to creating the atmosphere of a welcoming home! — But who has time for that! Baking a few refrigerated cookies will accomplish the same goal– plus you can leave them out on the counter for your guests during the showing! Remember: Buyers often make purchase decisions based on their emotional response, so it’s important to make it easy for them to fall in love with your home. Pleasant smells are one more way to do so.